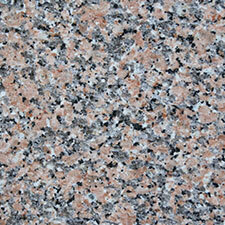 Many people expect stone to be, well, stone coloured. 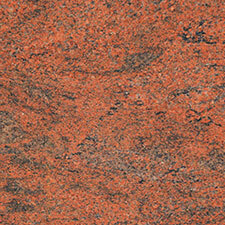 However, the natural variation of marble and granite runs from black to white, and ochre reds to greens and yellows. 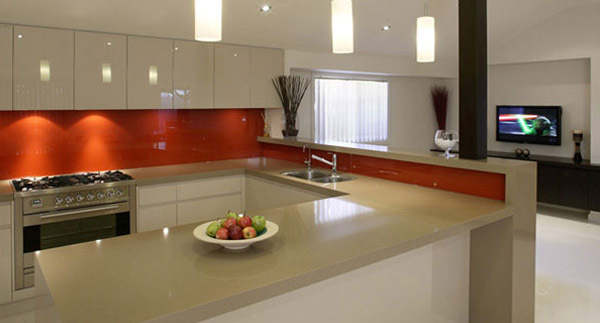 Add in the astonishing range of colours offered by quartz worktops and you’ll have a veritable painter’s palette of hues. Some of the most elegant and bold interior designs have a feature that’s slightly surprising. 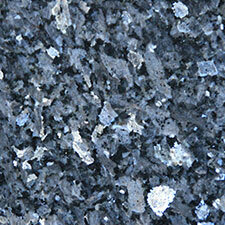 Instead of heading straight for black or grey for your quartz worktop, consider blue or yellow. 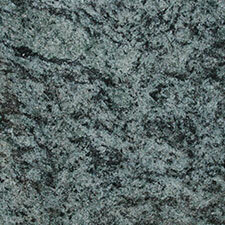 Instead of beige or slate for a floor, how about green? 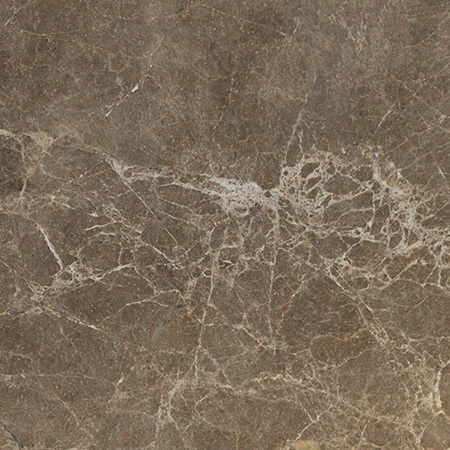 Both natural and processed stone come in an amazing array of subtle colours. Just in greens, you can go from almost-black greens to bright ‘new leaf’ shades. 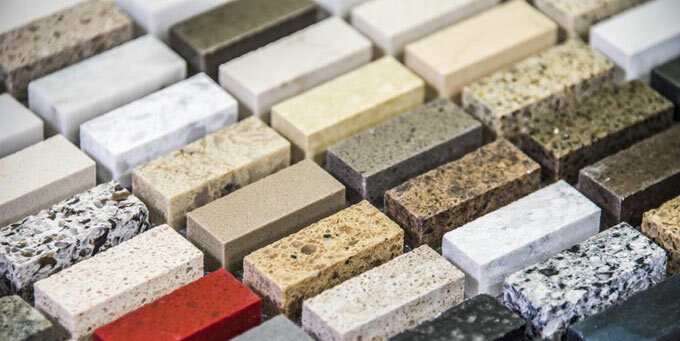 Some stones also have flecks or spots of colour in them, so you can get a ‘stone colour’ countertop with hints of red, picking up a colour you’ve used in another part of the room. 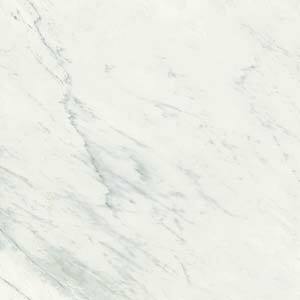 Stone tiles are practical and easy to clean – but more importantly, they come in hundreds of colours and textures. 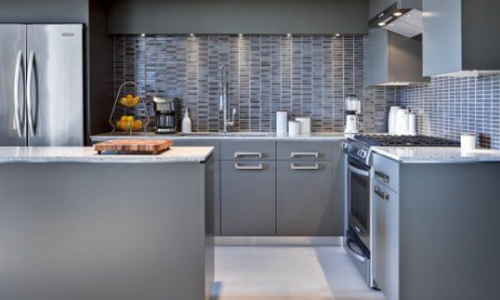 A brightly coloured back splash is a great way to dress up plain cabinets or add a bit of a splash to a neutral colour scheme. 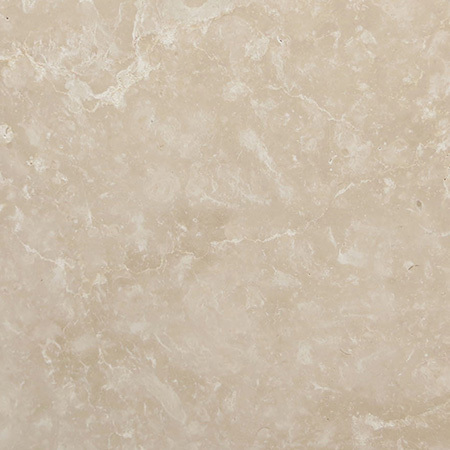 Stone tiles are the ideal pairing for a stone worktop as the materials complement each other. 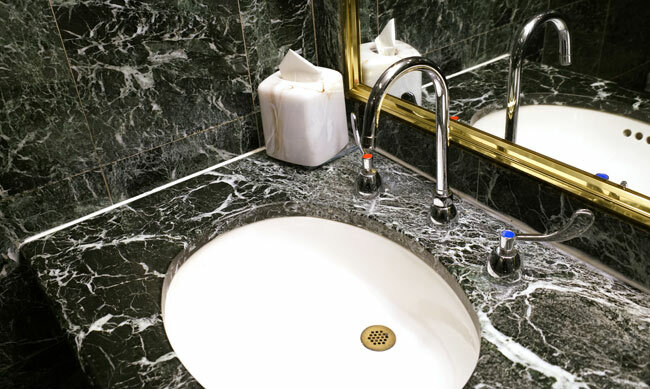 If you’re concerned about resale value, install a classic, dark granite worktop and let out your personal style loose on the tiling, which can easily be replaced. 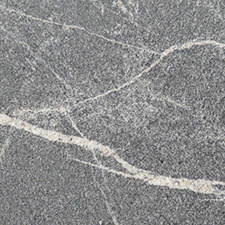 Stone stands out because of the natural variation within it, which creates unique pattern and colours. 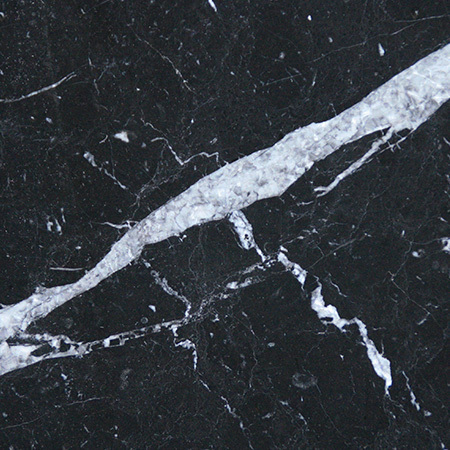 Even processed quartz worktops have a natural variation and beauty. 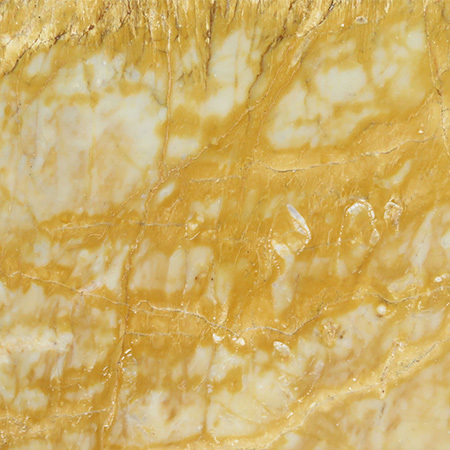 Mixing and matching different colours of the same stone, or different textures of stone, is a great way to draw together different design elements. It’s a way to get that deliberateness and attention to detail designers strive for. You’ll use (and probably clean) your kitchen counter every day for years on end, so it should be something that makes you smile. A quartz worktop in a cheerful colour can be an eye-catching statement piece that’s also practical and easy to keep clean. 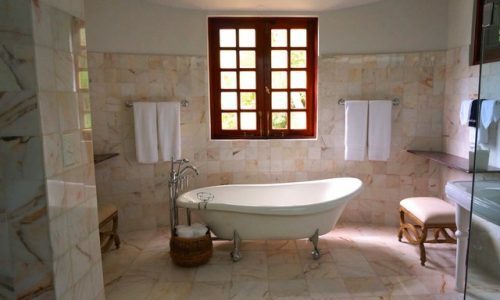 They’re ideal if you want to keep cabinets and floors plain, perhaps to complement dramatic architectural features. A bold colour choice can wear on you after a while if it’s not a colour you love. Try to avoid the colours of the moment in favour of colours that work in your life. 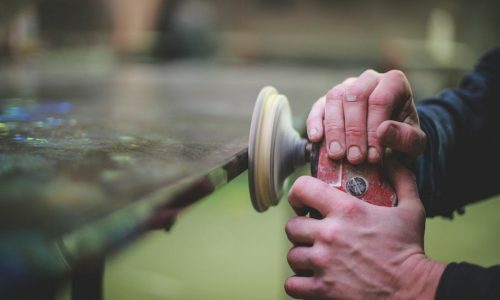 Quartz worktops can last for decades, so you don’t want to be out of fashion and fed up with your kitchen in a year or two. By focussing on the shades you love, whether that’s a simple white or sunny, egg-yolk yellow, you’ll create a space for your family to cherish.